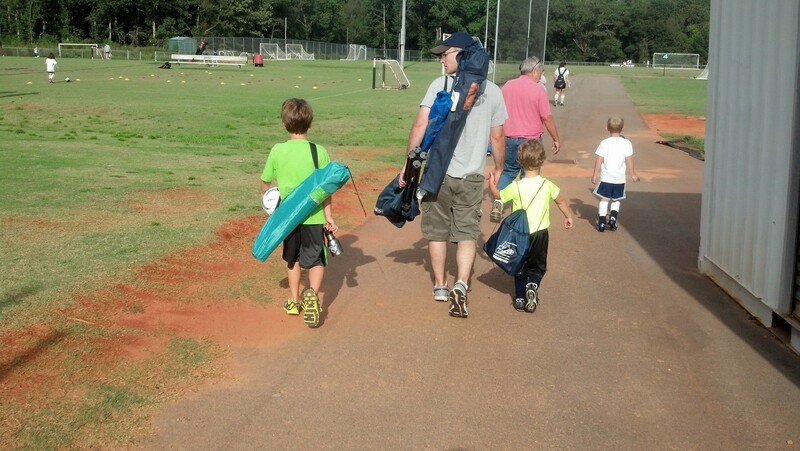 Our little Taco (Judah) turned 4 this year and when they are four we have allowed them to play a sport. Levi did when he was 4 and had so much fun! 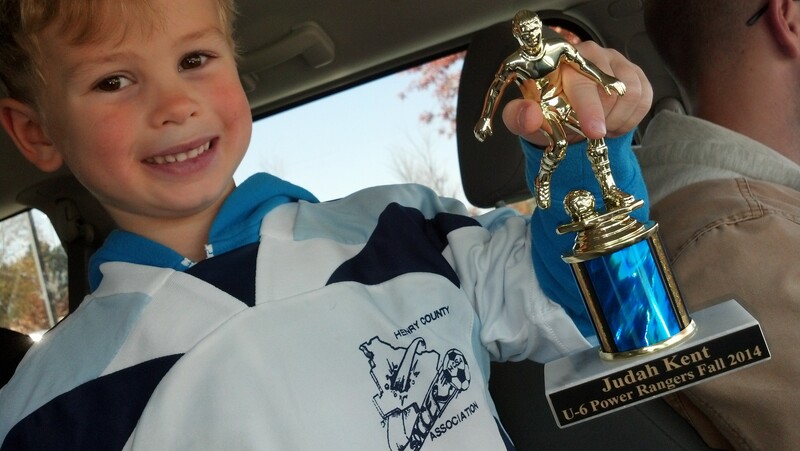 Judah has been looking forward to it for years.. Well this year was his year! We signed him up got his uniform and made the weekly trek to the field every tuesday night for practice and every Saturday for games.. Today was his last game, in which he made a goal (always good to end on a good note) and had his team party. 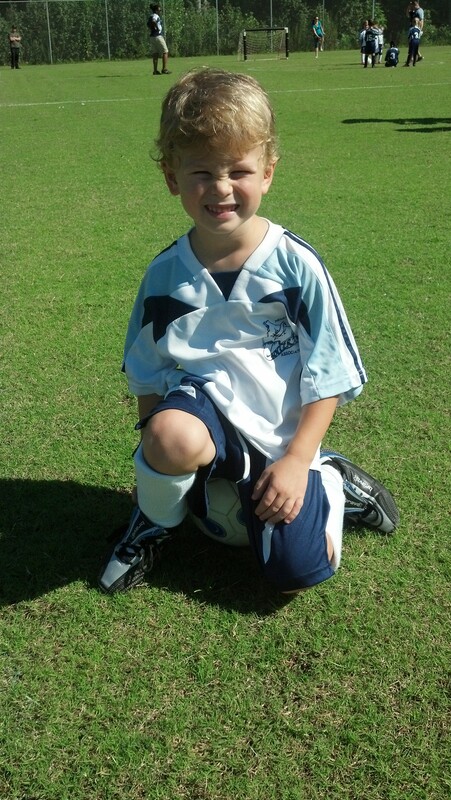 Here is a recap in pictures and captions of our sweet soccer boy! making our weekly family trip for practice! 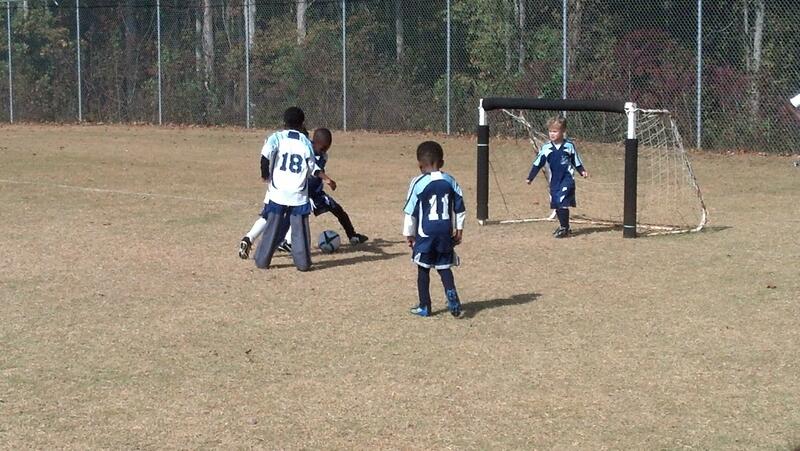 He had no idea what he was doing so the first few games we did a lot of ball chasing!! BUT at least he looked cute doing it! About two games ago Judah suddenly realized that if he ran towards the goal when the other team had the ball he could block it. (yes it might have been 10 games in BUT hey he did it on his own:) AND he actually blocked quite a few! Proud moment for both judah and us! working on his new skill- goalie! As I mentioned today was the last game. His team was named team sharp..(that was the coaches last name) These boys played wither is was HOT (in which it was) or FREEZING (which many times it was) and WINDY!! 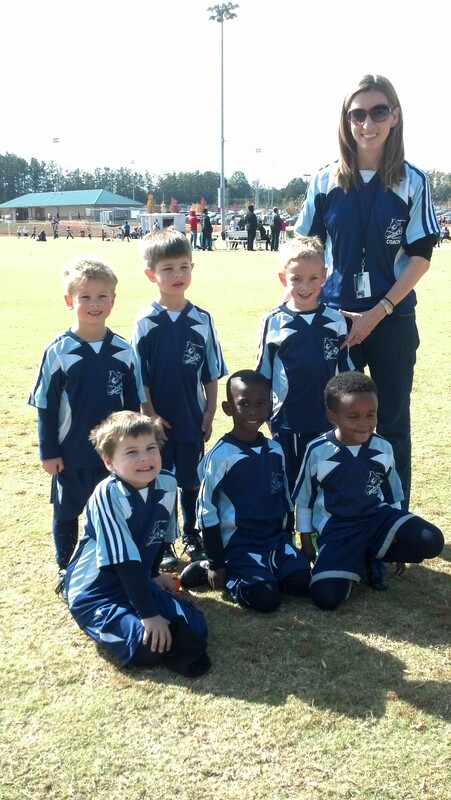 These boys never complained and just played their little hearts out! such a cute group of boys! all 4 & 5 year olds! After the game (and Judahs goal!!) they received trophies and got cupcakes! 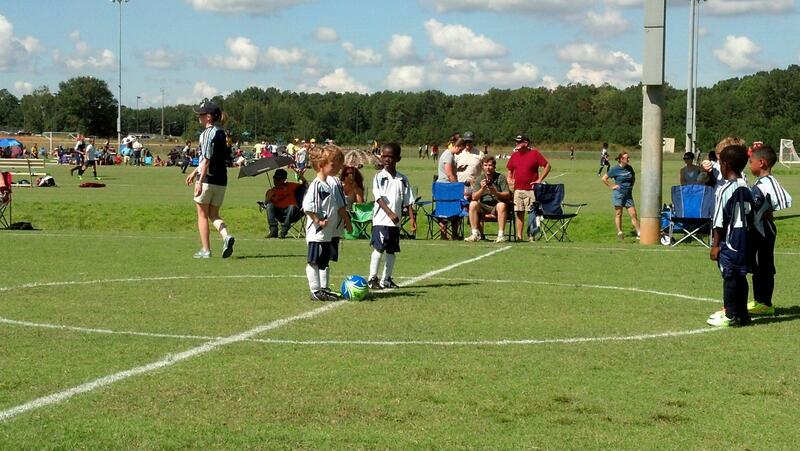 Not sure if Soccer will be on his agenda next year but with a little training i think he could do a great job! Not to mention Selah will be turning 4 and will be joining the tradition .. although lucky for us she wants to do an indoor sport.. ballet! 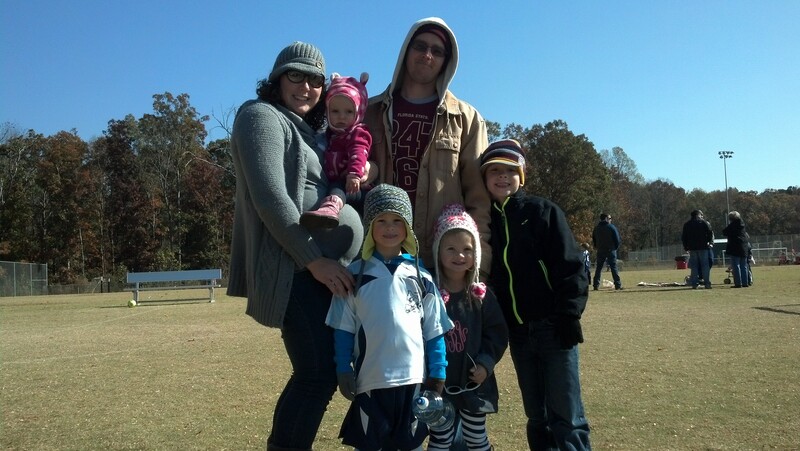 This entry was posted in Family, Photos, taco and tagged child, family, large family, soccer. Bookmark the permalink.